Dynamic, responsive, tube-like, and amp-like. 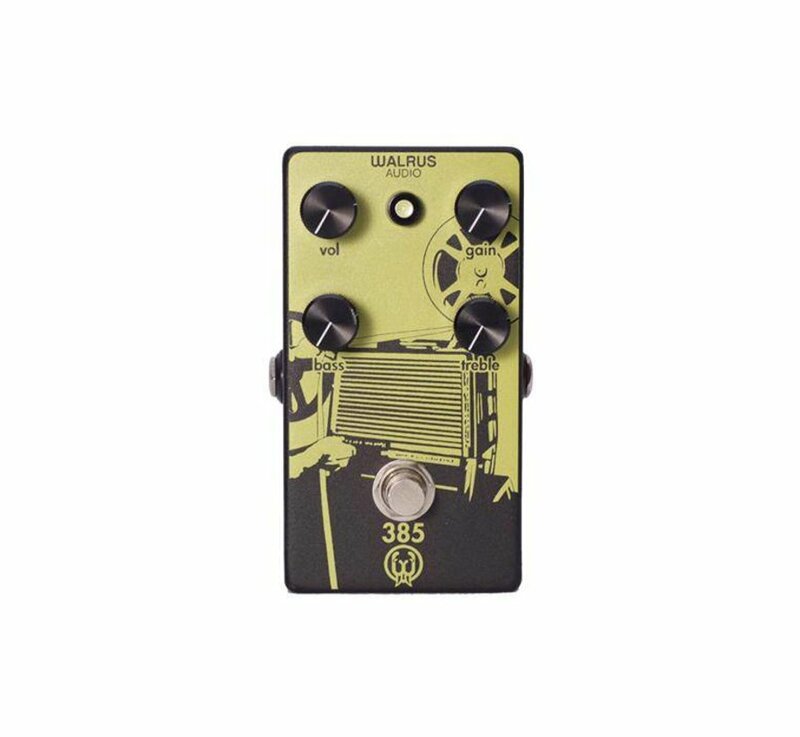 Walrus Audio is extremely excited to announce the new 385 Overdrive that is boastfully responsible for all those adjectives. For decades now, guitarists in search of pure tone have been taking the tube-powered audio sections of vintage film projectors and using it as a guitar amp. Heads up – it sounds amazing. 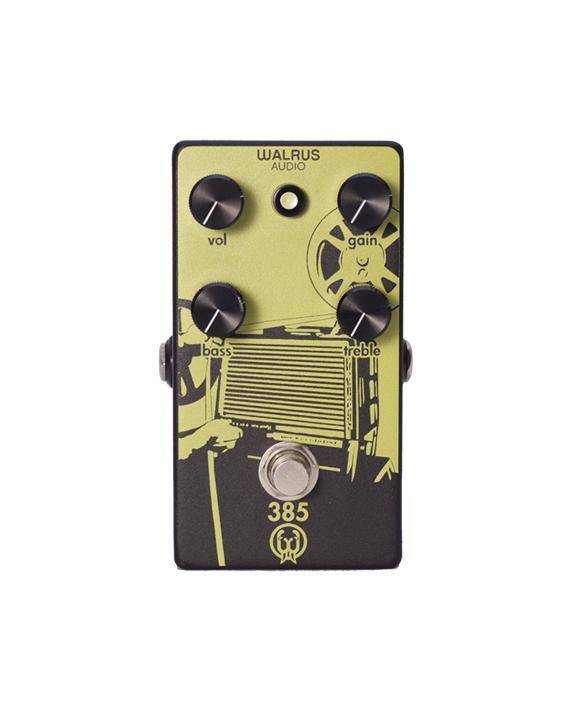 After endless hours of research on vintage Bell and Howell 385 Filmosound projector, Walrus has created a fantastic new overdrive modeled after the projector’s tone. The Bell and Howell 385 gracefully lends itself to create an amazing guitar amp. Its simple, but effective controls, plus dual 6V6 output section make for a simple and extremely responsive amp that has an amazing compressed overdrive when cranked. THIS was the sound and feel Walrus needed to shoot for in an amp-like pedal. 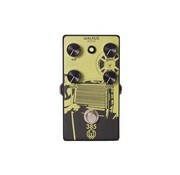 The 385 was developed to have the same simple but effective tone control as it’s grandfather. The amp has this as well but bass and treble are stacked behind the single tone knob. With our design breaking them up, we allow for a much wider array of tones to be achieved. The user is able to boost and cut bass and treble, allowing them to be creative with mid-frequency scoops and bumps. The pedal is internally running at 18v, which helps us nail the same dynamic feel of the amp in a stomp box. This means it is extremely sensitive to how hard you dig in – just like the amp.